This book includes a set of rigorously reviewed world-class manuscripts addressing and detailing state-of-the-art research projects in the areas of Computer Science, Computer Engineering and Information Sciences. 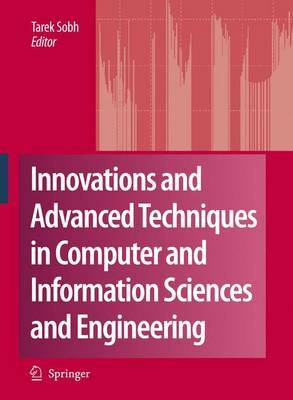 The book presents selected papers from the conference proceedings of the International Conference on Systems, Computing Sciences and Software Engineering (SCSS 2006). All aspects of the conference were managed on-line.